I sometimes feel guilty when I shouldn’t. And it also happens when I spend time reading books. The challenge is that because I enjoy reading so much that it doesn’t seem like I am doing work. And the work ethic that drives most of us is so strong that stealing time to read can sometimes be seen as a sinful pleasure. But I stumbled across this quote by Stephen King a few years ago that changed my thinking. This insight was an inspiration for me to take my reading to a whole new level. 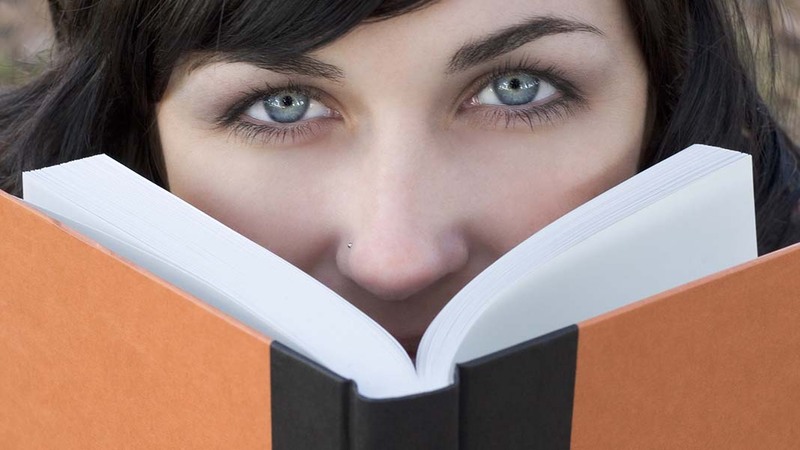 The reading habits of successful people are also a reminder of why spending and committing time to read is essential. Warren Buffet is reported to spend 5-6 hours a day reading. The young Elon Musk spent 10 hours a day reading and Bill Gates reads a book a week. So here are 3 inspiring books I have read recently that have been a motivation to create and nurture life habits that matter and inspire change and personal growth. I was reading the weekend newspaper and came across a review of this book by the psychologist Jordan Peterson. It is an International bestseller and his YouTube videos have had over 35 million views. I ended up consuming it in 2-3 days. 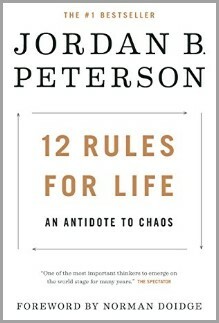 Dr. Peterson traverses and disputes common thinking, discussing discipline, freedom, adventure and responsibility, distilling the world’s wisdom into 12 practical and profound rules for life that he has discovered and thinks are important. It challenges some of the modern commonplace thinking of science, faith and human nature. But it did enlighten my mind and spirit. 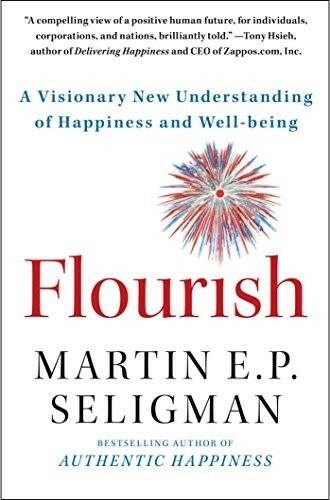 This book by Martin Seligman outlines a model for well being that he has distilled from his insights as a psychologist. Then proceeds to provide his answers. The structure is built around the acronym “PERMA” that he sees as the 5 pillars for a life of profound fulfillment. Positive Emotion, Engagement, Relationships, Meaning, and Accomplishment. This was a book I didn’t want to put down and its pillars resonated with how I have experienced my life’s journey. When I read “The 4 Hour Work Week” by Tim Ferriss I was motivated to explore the opportunities and the exciting potential of the emerging digital world. I ended up being inspired to design a business that works for my life. 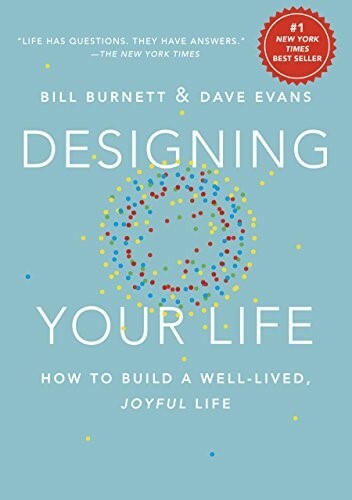 This book by Bill Burnett and Dave Evans who run a course at Stanford University with the same name, is more about designing a career but its principles and approach can be applied to both. A great read for people who are bored with their current job and not happy with their career direction. I hope you enjoy reading these books them as much as I did.